Phenolic and aluminum intercooler. Designed for Eaton gen 3 or gen 5 superchargers gm 3800 L67 L32 cars. 2.25 thick with 1-1/2" phenolic material in the middle to prevent heat soak into superchargers. 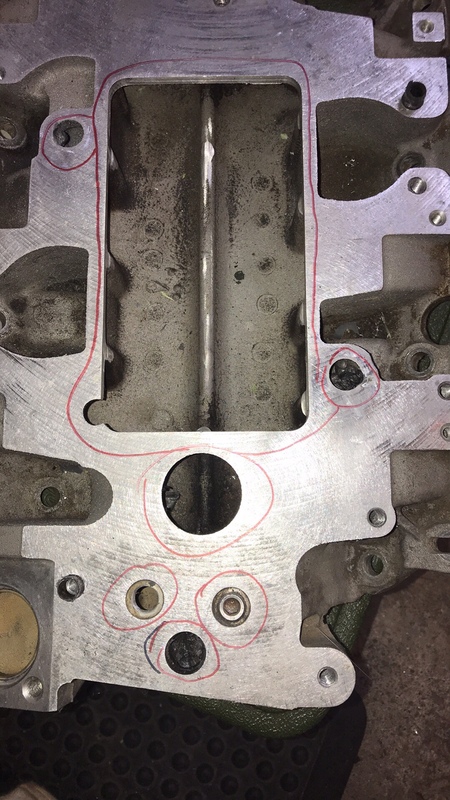 PCV system is fully functional and lower intake manifold does not need modified. (Only full size intercooler available with fully functional PCV without modifications). Lower intake can be enlarged for best air flow but is not required. Requires modified fuel rails to clear supercharger once lifted. Includes supercharger bolts for installation. Does not include the pump, hoses, and front mount heat exchanger. Unit comes sealed and ready to install. 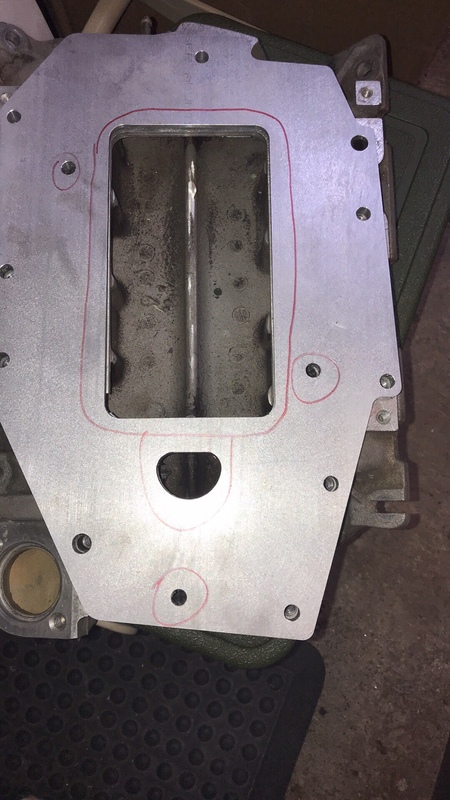 Machined Lower intake $180. Free shipping with Intercooler US. $75 for returned LIM as a core. Last edited by sseilmnop; 03-25-2018 at 01:14 PM. This is where you should put it. Sorry to say but I will no longer produce the intercooler. The Manufacture of the core I use obsoleted the cores and they are no longer available. There are other manufacturers out there but they cost almost double (dimensions are a little different) and sales have been down to about 1 every 2 months or 6 a year. Still make throttle body adapters and other 3800 stuff. I would also like to know as well, I sold my old IC and have hesitated on buying a new one, always intended to buy yours, just didnt do it yet.